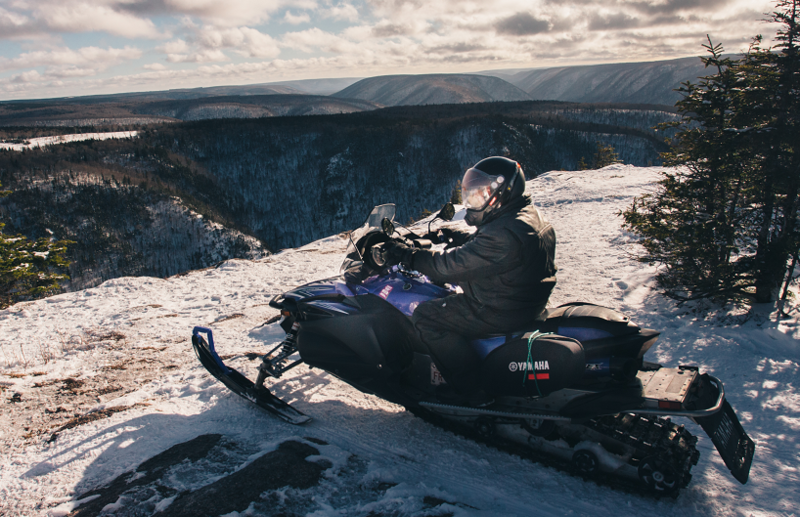 Cape Breton Island tourism operators are hopeful that predictions of a colder and snowier winter will produce a banner year for winter visitors. 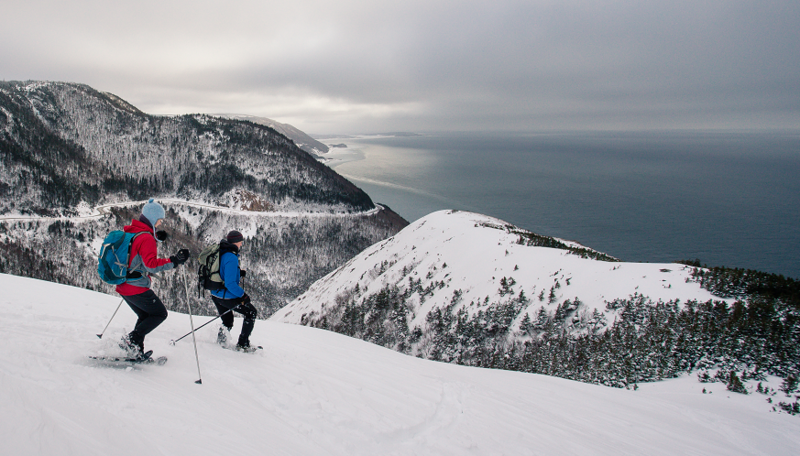 Cape Breton Island boasts a range of outdoor winter activities, including skiing, snowshoe hiking, and snowmobiling. Increases in winter tourism in recent years has been a boon to tourism operators, who can face lean times in the off season. In 2014, the Ivany Report called for the Nova Scotia tourism industry to double its revenues to $4 billion annually by 2024. To achieve this milestone, the industry will need to extend the tourist season by providing year-round experiences to attract visitors. 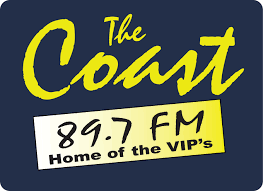 Accordingly, Destination Cape Breton conducted a survey of local tourism operators, and produced an online resource for winter activities, including what to do, where to stay, and where to eat.